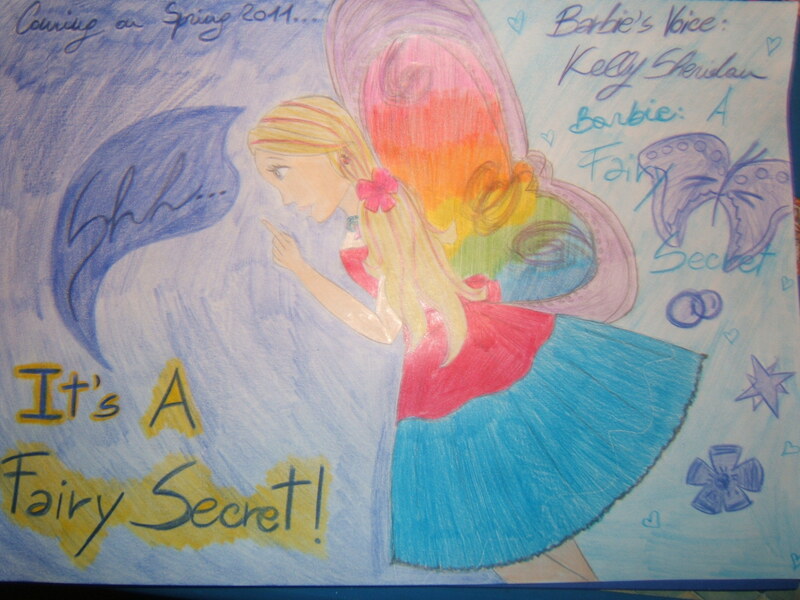 My fan Art for barbie A Fairy Secret. My drawing for Fairy Secret... hope anda like it!. HD Wallpaper and background images in the film barbie club tagged: barbie fairy secret fan art.